Blundells are please to offer for sale this One bedroom, fifth floor apartment in the ever popular West One development. 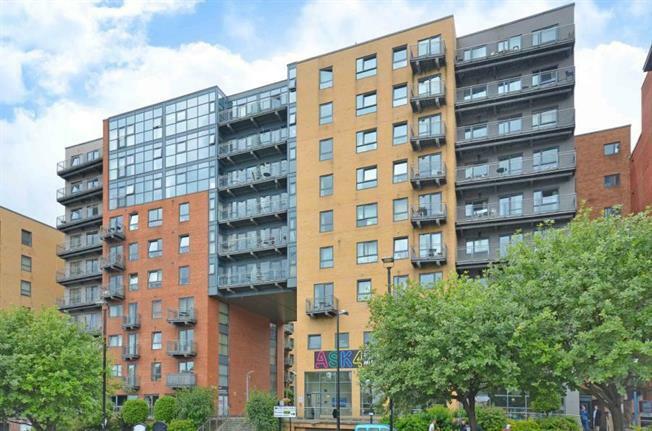 The apartment is well situated in the Devonshire Quarter, close to all the city centre amenities. The property benefits from integrated kitchen appliances, wood laminate flooring, electric heating and luxury bathroom. Entrance Hallway. Open plan Living Area and Kitchen. Double Bedroom, Bathroom/W.C and Balcony. Viewing strongly advised.